One Response to "BEAUTIFUL HANDMADE wedding rings"
i totally agree! 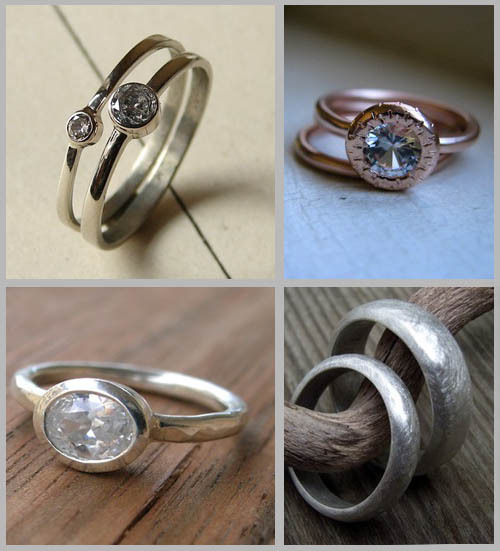 i want a cute little ring like these that’s very hand crafted and not ostentatious. there is no need for extravagance from some department store.